CHECK OUT OUR FACEBOOK PAGE FOR MORE NEWS AND UPDATES! 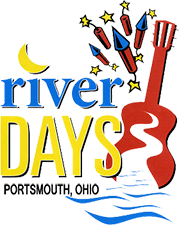 Copyright © 2016 portsmouthriverdays.org. All Rights Reserved.